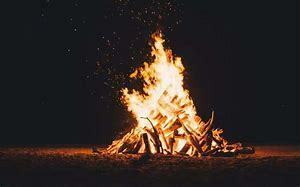 Tonight there will be a community bonfire, (behind the home bleachers at the football field from 5:30 until 7:30) to show our support for the Sr. Rattlers who will travel to Foreman in the second round of the state playoffs on Friday. We will also be recognizing the 5th/6th grade team that will be playing in the championship game on Saturday at Johnson County Westside. Come out and show your support for these hard working young people.